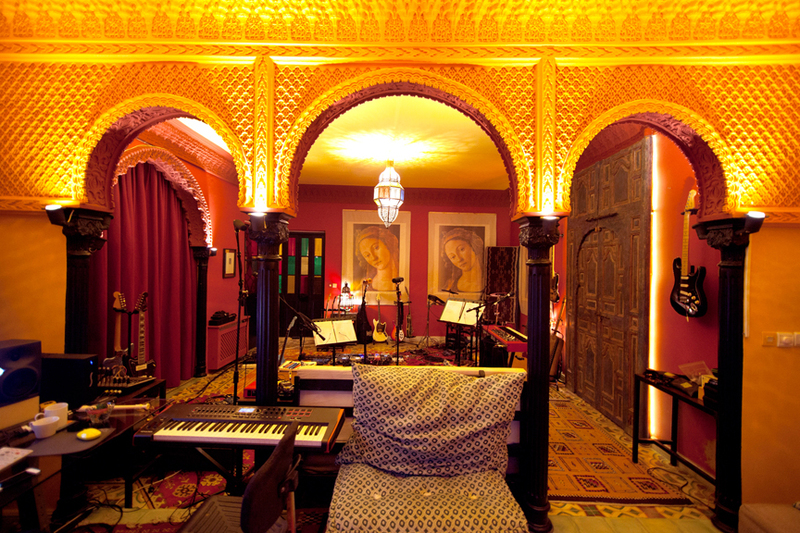 Your Favorite Enemies in their Tangier studio. 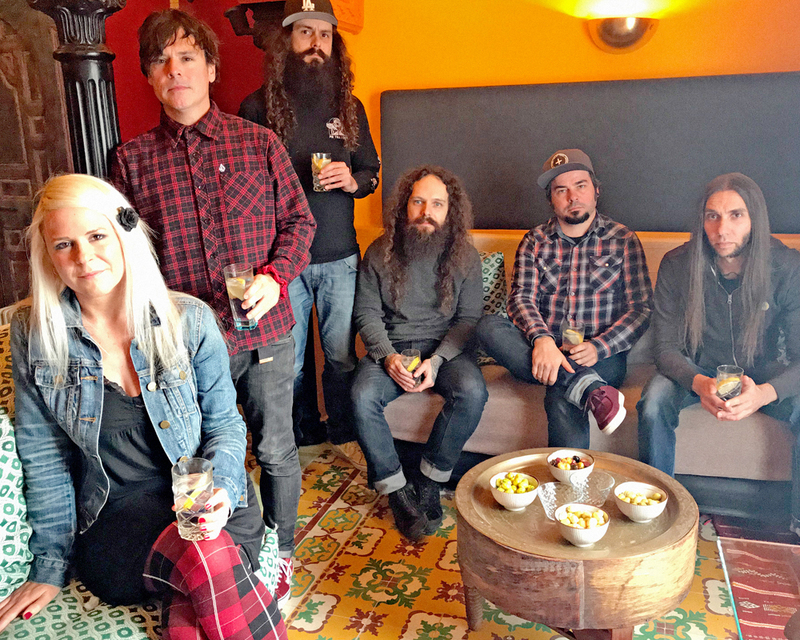 (l-r) Miss Isabel (vocals and keyboard), Alex Foster (vocals), Sef (guitar), Ben Lemelin (bass), Jeff Beaulieu (guitar) and Charles “Moose” Allicie (drums). Recently back from several months in Tangier, Canadian band Your Favourite Enemies has resumed their residency at their studio – a converted former church in Drummondville, Quebec. The band has spent the last nine years using the space to not only record, but as prolific multi-platform communicators, it’s the base for their web casts and video productions. The space also incorporates offices for their record label, Hopeful Tragedy Records. Now back home from Tangier, where they completed a soundtrack project and started working on their next album, the band is working on finishing the recording, mixing and mastering in their Drummondville studio this summer for fall release. 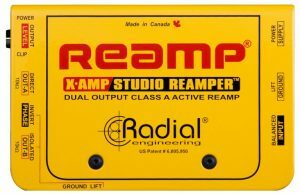 About Reamp® – The Reamp® patent and trademark are wholly owned by Radial Engineering Ltd.
Reamp® JCR™: A passive Reamper™ that features the original reamp circuit. 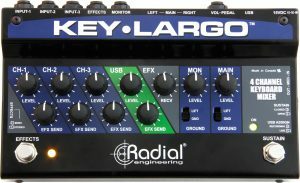 Radial X-Amp™: An active Reamper™ that allows the engineer to play a pre-recorded track back through guitar amplifiers and pedals. ProRMP™: A 100% passive studio Reamper. Plug and play easy to use. EXTC-SA™: A guitar effects interface & Reamp® box. Reamp® Kit: The Radial Reamp® Kit includes everything you need to Reamp® in a single case. 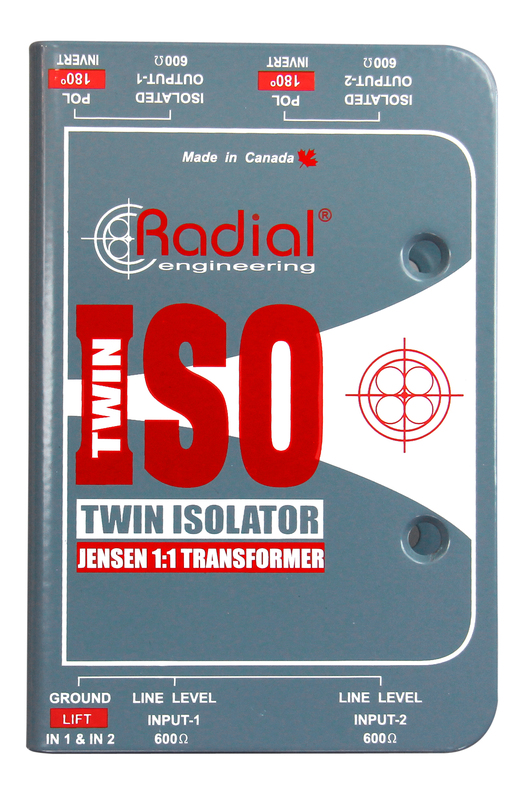 Kit includes a Radial J48™ direct box and a Radial X-Amp™ Reamper™. Foam-filled full surround Zebracase™ included. 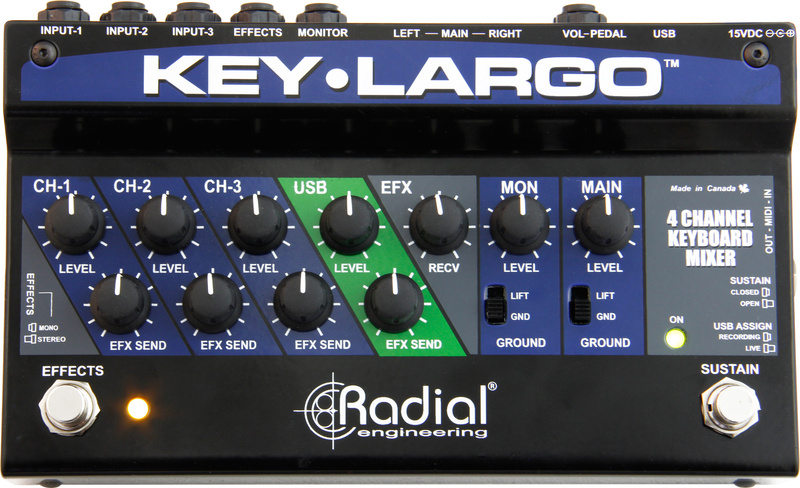 Radial X-Amp­­® 500: A 500 series module version of the X-Amp™ active Reamper™. JD7™: A studio guitar distro and splitter with built-in DI and Reamper™.